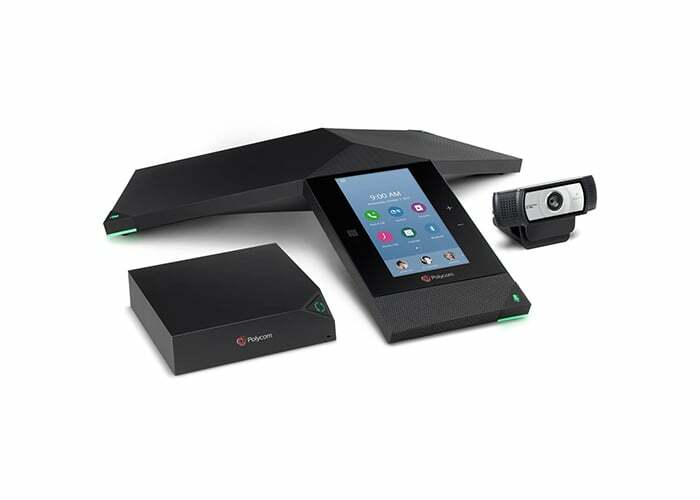 Founded in 1990 and headquartered in San Jose, California, Polycom (acquired by Plantronics in July 2018) develops, manufactures, and markets voice, video, and video interoperability products and services. 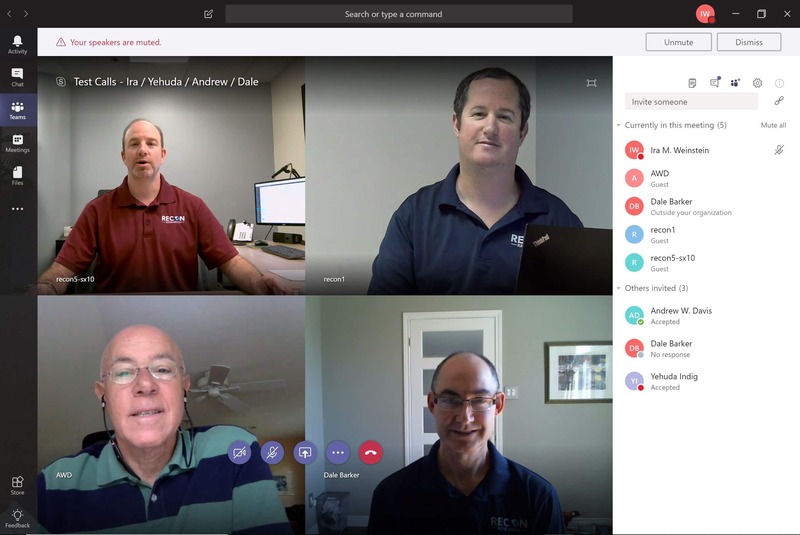 Today, Polycom offers a broad range of video endpoints and infrastructure solutions, many of which offer native support for Microsoft Skype for Business. 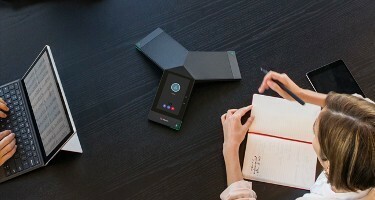 In 2017, Polycom released RealConnect – a cloud-based interoperability service that enabled standards-based video conferencing systems to participate in Microsoft Skype for Business (online or on-premises) meetings. 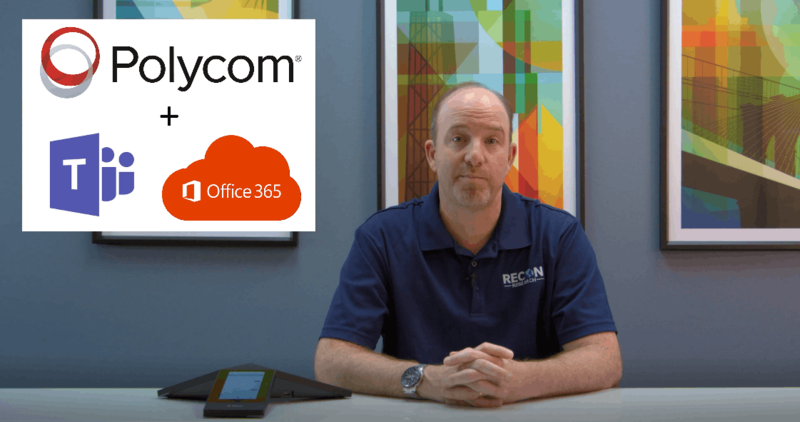 In July 2018, Polycom commissioned the Recon Research (RR) team to perform a third-party assessment of a pre-release version of the RealConnect Service designed to support Microsoft Teams. This video contains highlights of the results of our hands-on testing.